The Rolls-Royce Cullinan is finally out and, as expected from the biggest car the British company made, it made a splash as soon as it came out. Coming filled with all sorts of metaphors emphasizing on its special features, the world stopped for a second to take a glance at what is claimed to be the epitome of luxury in the shape of an SUV or, as Goodwood people put it, a high-bodied vehicle. The price tag of this thing is on par with the things it claims it’s capable of. Since Rolls-Royce says it will cruise effortlessly everywhere, asking for $325,000 to begin with, does seem fair to those the Cullinan appeal to. However, as we’ve been getting used to, starting price tags don’t really matter that much when it comes to Rolls-Royce. Optional features make the cars built in Goodwood stand out in the crowd and they do come with hefty prices. 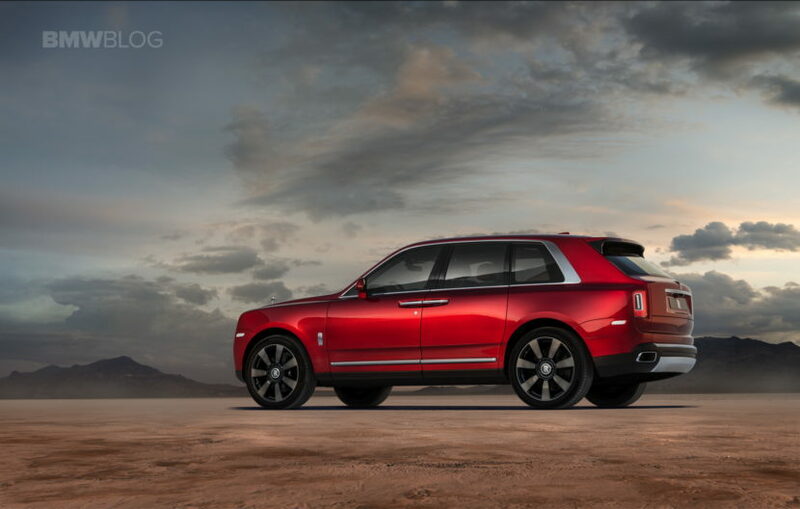 The online configurator of the double-R brand now includes the Cullinan as well and even comes with some pre-set configurations that should give you a hint as to what combinations to use for your car. That’s something we didn’t expect to see, as Rolls-Royce cars are usually bespoke, done to the exact specifications of the owners, and not selected from a catalogue at random. Even the website you go to tells you that. “You don’t just purchase a Rolls-Royce, you commission it. A motor car that is yours, and yours alone. Every Rolls-Royce that leaves Goodwood is unique to its owner. Our configurator lets you begin the Bespoke design process. Take your inspiration from anywhere, then bring your vision to life,” is written on the landing page, leaving you to ponder whether you should or should not waste any time online, instead of driving down to a dealer to figure out what’s the best way to experience the Cullinan.